We’re excited to announce that MeisterTask is now an official partner of datenschutzexperte.de, a leading expert in data protection based in Germany. 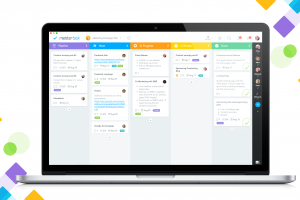 Together, MeisterTask and datenschutzexperte.de aim to help businesses to manage their tasks and projects in a secure, GDPR-compliant environment. 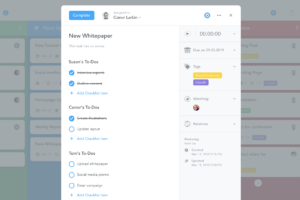 Modern task management systems have long evolved beyond simple to-do lists with due dates and reminders. 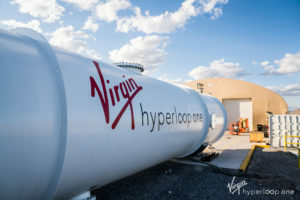 Thanks to their versatility, these platforms are increasingly used to manage everything from sensitive customer data to confidential documents and valuable organizational knowledge. 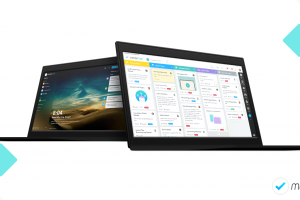 For most businesses, the search for a good task management system, therefore, is not just about finding a tool with the right set of features. It’s about finding a tool that offers reliable cloud security as well as perfect transparency in terms of server location and data handling. 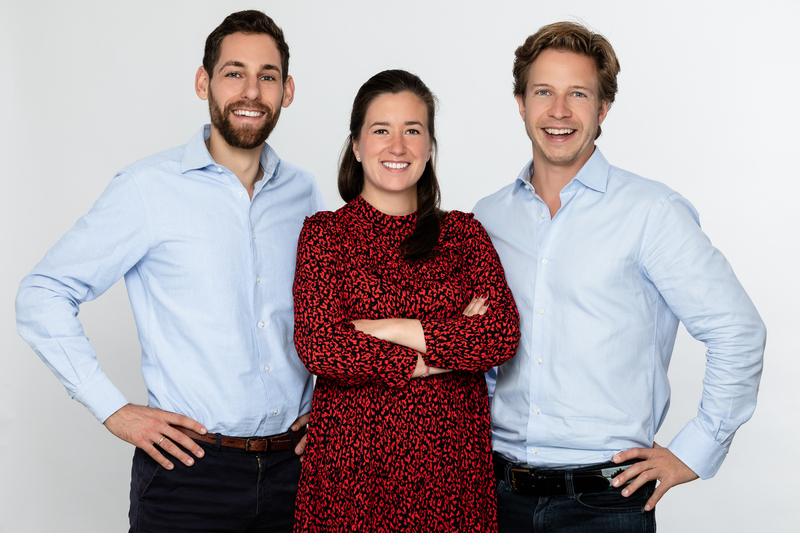 “Being based in Germany, we specifically looked for a tool which complied not only with the EU’s GDPR guidelines but also with our strict internal security standards,” says Alexander Ingelheim, co-founder and managing director of datenschutzexperte.de. datenschutzexperte.de is a technology company based in Munich that specializes in corporate data protection for SMEs. The firm, which consists of a growing team of more than forty experts, provides clients with an all-in-one solution to help them meet their regulatory and policy objectives. Based on their state-of-the-art tool myDSE, the company specializes in a tech-based approach to implement data protection requirements for its customers — in particular, small and medium-sized companies. Customers are offered a complete solution, with the optional appointment of an external data protection officer. The services of datenschutzexperte.de are already certified with numerous awards and are currently used by business customers throughout Europe. 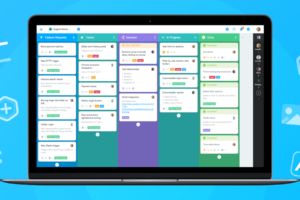 Software made in Germany: MeisterTask is developed by the German software company Meister, whose main offices are located in Vaterstetten, Germany, and Vienna, Austria. 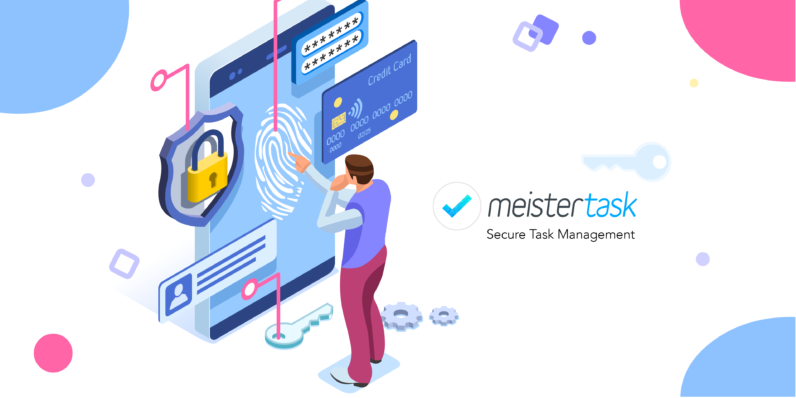 Data storage and encryption: MeisterTask is hosted on the GCP in Frankfurt, which meets rigorous privacy and compliance standards that test for data safety, privacy, and security. Customer data never leaves Germany. Network Security: All MeisterTask accounts use state-of-the-art encryption (TLS) for data transfer between the end user and MeisterTask. Private projects cannot be accessed by other people, nor indexed by search engines or robots. All systems are protected by a firewall and special access control on the network level. Application Security: MeisterTask deploys widely-used and secure password and login techniques to validate access to the service. Security Restrictions: Team administrators can restrict the ability of their team members to collaborate with people outside their organization, to use certain features, or to access sensitive data such as team statistics and reports. Additionally, admins can restrict access to MeisterTask to a certain IP range, for instance from their offices. 2-Factor Authentication: Users can add an extra layer of security to their account by enabling the two-step verification process, which requires the input of a security code generated by their mobile device whenever logging into their account. Compliance: MeisterTask offers compliance exports and exports of all activity within projects. A data processing agreement can be requested here. 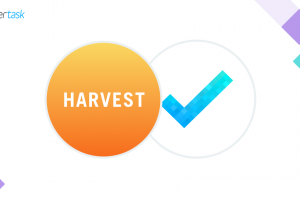 After thoroughly testing MeisterTask internally, datenschutzexperte.de is now an official partner of MeisterTask. Businesses looking for consultation regarding their GDPR compliance can now get in touch with datenschutzexperte.de.